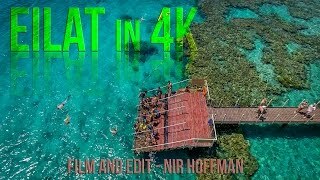 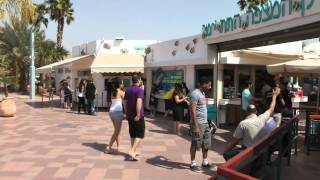 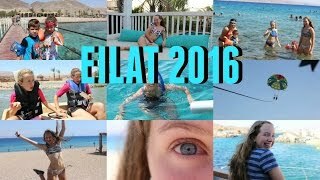 Eilat (/eɪˈlɑːt/; Hebrew: אֵילַת [eiˈlat]; Arabic: ايلات‎‎) is Israel's southernmost city, a busy port and popular resort at the northern tip of the Red Sea, on the Gulf of Aqaba. 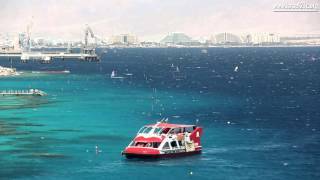 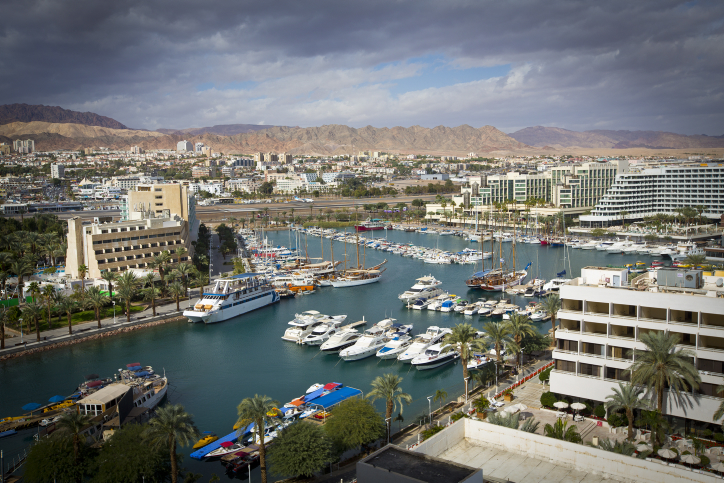 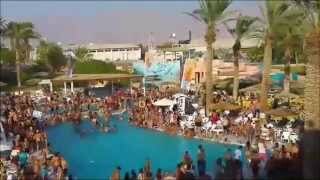 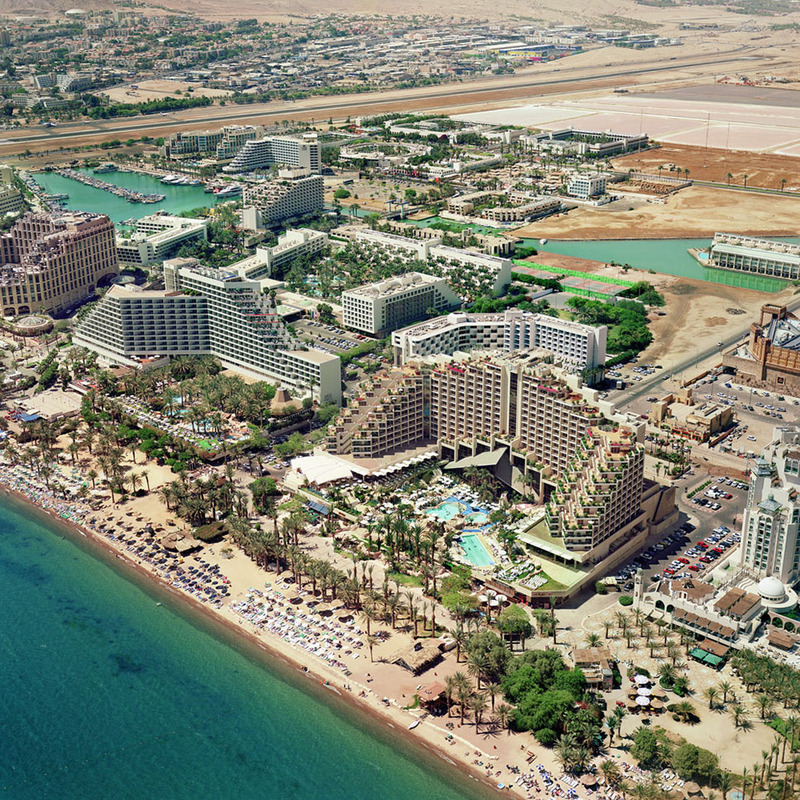 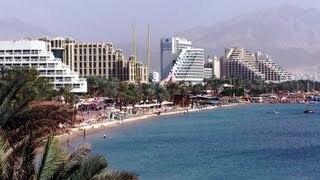 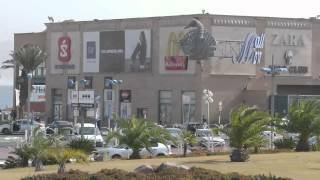 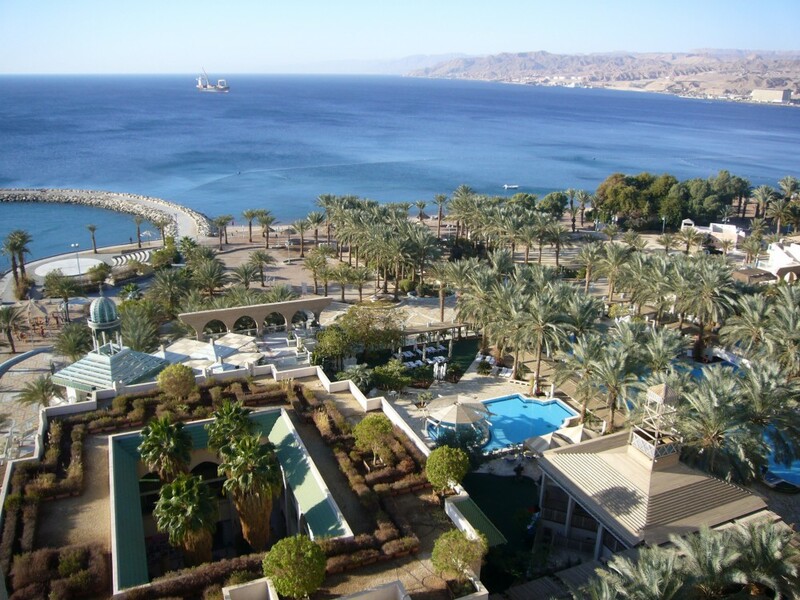 Eilat Israel Hotels in map. 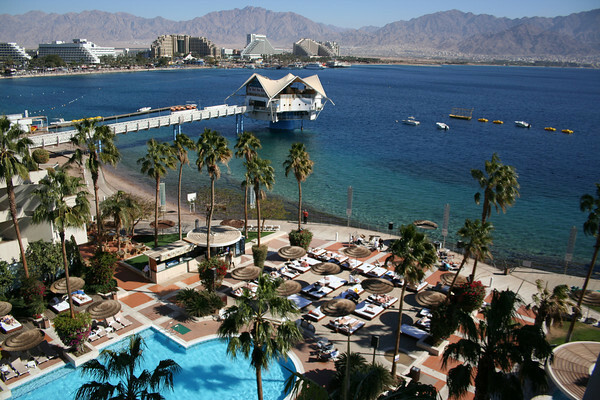 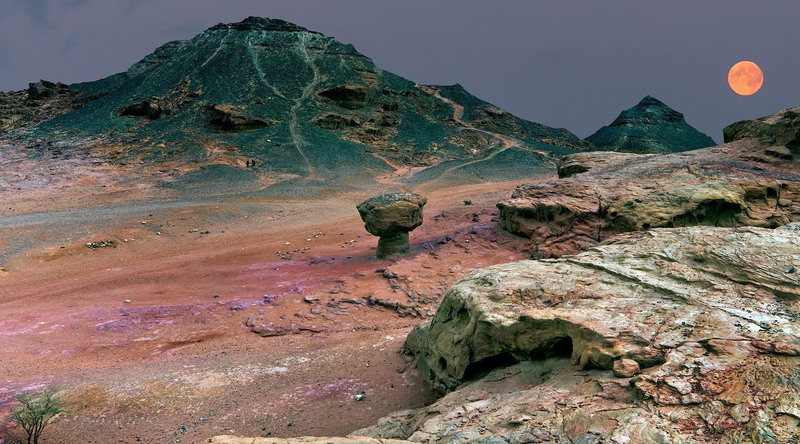 Weather for Eilat Israel with a 5 to 10 day forecast.